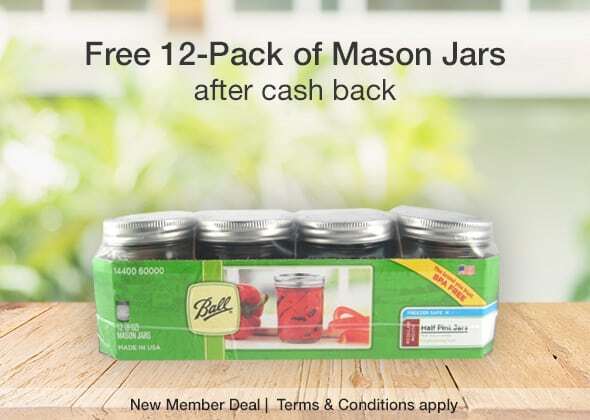 I am so excited to share this offer for FREE Ball Mason Jars 12 pack with you today! 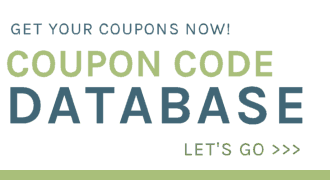 There are SO many ways to use these and I am always looking for a great deal on them. These jars are BPA-free, include a lid for each mason jar and feature a classic design that offers ideal versatility. Use them for food organization, storage, canning, DIY projects and more! You cannot get a better deal than this one I have to share with you today! Go to the Walmart Mason Jar offer page. (Click ‘Get Offer Now’). 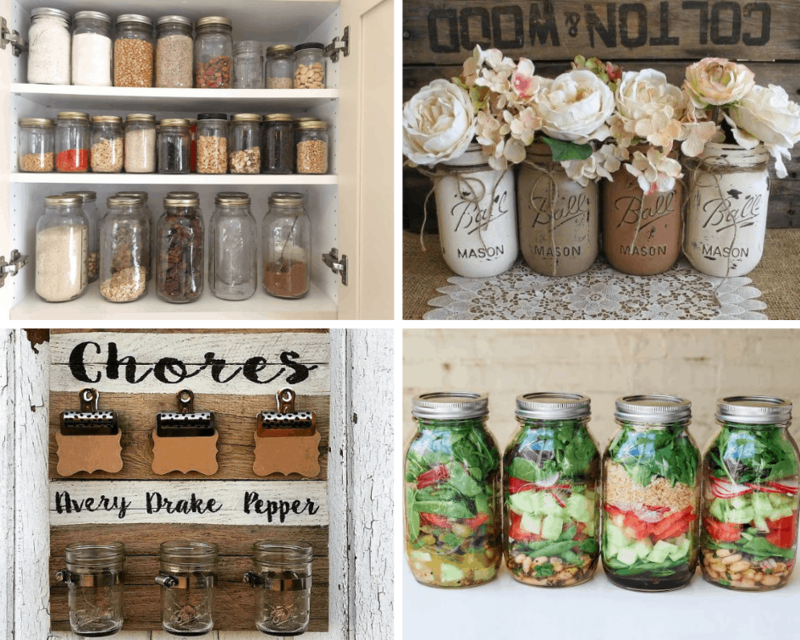 Spend at least $8.78 or more on a Ball Mason Jars from Walmart and checkout. *Saving Dollars and Sense Tip: If you are already a member, you could sign up someone else in your home to be the New Member and still take advantage of this Target freebie. This offer ends February 10th, or while supplies last. You might also want to read Easy Ways to Get Started Canning for some simple steps.